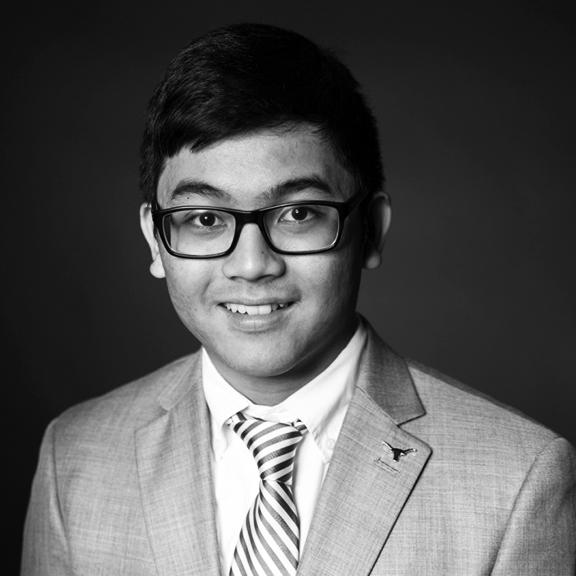 Klarence is a Business Honors junior studying Finance at the University of Texas at Austin. His past experiences include wealth management, commercial banking for a Fintech startup, and starting a fashion line. In his spare time, Klarence enjoys poker, traveling, and block printing.